The Best Massage Therapists in Columbus! 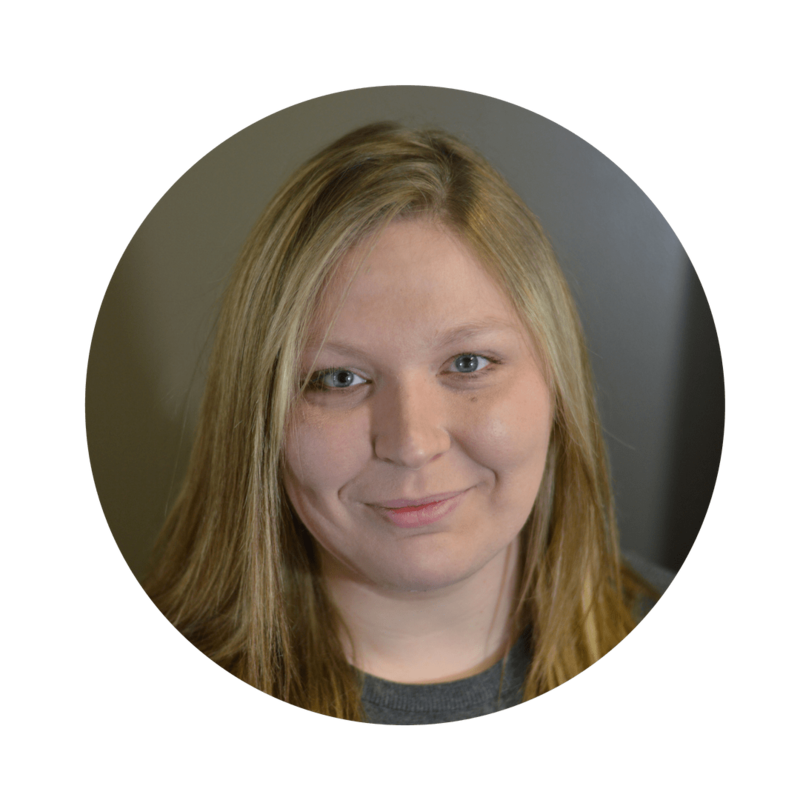 Lauren graduated from C-TEC of Licking County and strives to continually learn as a therapist throughout her massage career. She loves using heat therapy with clients be it hot towels, stones or rejuevaheat massage. Relaxation has become a specialty in her skills using light stretching and flowing movements but therapeutic massage is her passion, especially involving head/neck/shoulder pain. Her training includes relaxation, therapeutic/deep tissue, geriatric & pediatric care, pregnancy, hot stone massage, sports massage and reflexology. Aubrey earned her massage license in 2018. She excited to learn and grow as a junior therapist at Body Ache Escape. She is especially good at finding trigger points. She became interested in massage when accompanying her mom to physical therapy and hearing all of their success stories. Her favorite thing about massage therapy is the process of it. She loves getting to know her clients, being their advocate and watching their progress. It can be life-changing for people who are really struggling with daily activities. When Daniella was 16 she got her first massage and from that point knew being a massage therapist was her dream job. She was so eager she took the prerequisite courses for Columbus States massage therapy program in high school. 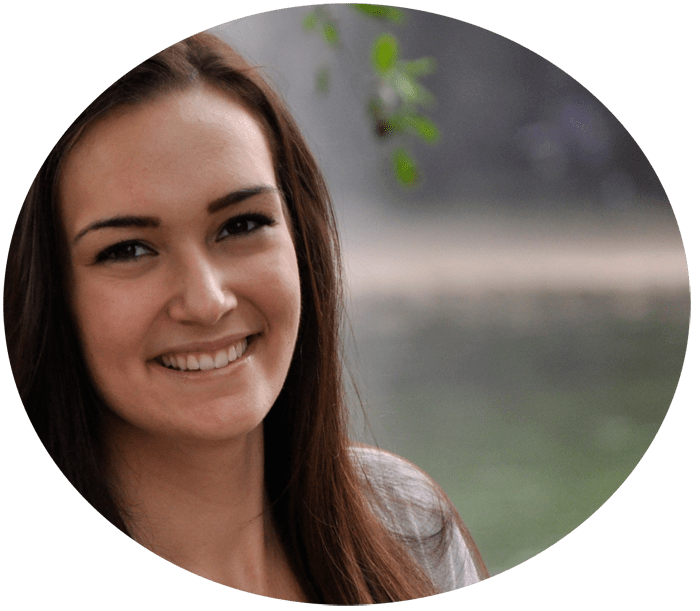 Now that she is licensed she looks forward to using her knowledge of therapeutic touch, hot stone massage, and trigger point to help her clients find relief from pain. She is excited to take continuing education class so she can stay up to date with the best treatments. Jewelie has been a massage therapist since 2014 and loves giving pregnancy massage! She comes from a big family and has a bulldog/boxer mix named Winston, after the great Winston Churchill since he was known as “the bulldog”. Jewelie became a massage therapist at a time when she was trying to figure out to do with her life. Thankfully for us, massage school was the only class enrolling at the time! She uses medium to deep pressure and is sure to help you feel better. A graduate of Columbus State Community College, Andrew likes to teeter the line between relaxation and therapeutic massage. He specializes in trigger point therapy; playing detective, each knot another clue to the source of your pain. Andrew can also help you prepare for or recover from an athletic event with his training in sports massage and has been known to help with chronic headaches as well. Morgan graduated from the same prestigious massage school as Michele & Kyron, the great Columbus State! She was licensed in 2012 and has worked a few places to gather lots of great experience. She has an extensive dance background which allows her to bring a unique perspective to the massage table. Morgan blends therapeutic techniques with relaxation massage to soothe away aches and pains. Sara went to the American Institute of Alternative Massage and became licensed in January of 2013. She uses a lighter touch to get the work done and loves working with headaches and hip and shoulder problems. She has taken specialized classes in Neuromuscular Therapy, Lymphatic Drainage, and CranioSacral Therapy. Sara is one of our Advanced Therapists. Stacy, our acupuncturist, is interested in realigning your body’s energy pathways for healing and perfect health. She brings a unique perspective from both the medical and alternative fields. Steeped in science, Stacy’s treatments induce deep relaxation and long-lasting benefits including balance, enhanced well being, vitality, focus, clarity, and energy. Stacy looks forward to working with you to develop an acupuncture program of health, healing, and balance designed uniquely to meet your mind-body needs. Give Kyron a mission and he will accomplish it. Tell him you have back pain and you will walk out feeling great! He is great at easing any ache or pain and can tell you exactly what to do at home to help. His massage is most similar to physical therapy and includes a great deal of stretching & joint movements, which is just what a lot of people need! He loves working with athletes, preparing them for events or helping them recover. He is a master massage therapist. Michele has fingers that are like sonars to the painful knots. Her massage is usually a harmonious mix between soothing, relaxing techniques and fixing therapeutic massage. Getting rid of headaches is one of her specialties. She has helped people overcome many painful problems such as shoulder pain, sciatica, plantar fasciitis, and low back pain. She has suffered through bouts of low back pain which, through research and trial and error in her own life, has helped her help her clients tackle this intolerable problem. She is a master massage therapist. Her schedule is no longer available online. You must call to get an appointment with her. She is currently not taking new clients. She has trained each team member on her techniques in some form or fashion.